The recent fire at Meadowbrook Nursing Home in Tucker resulted in the death of a resident and damaged a lot of its supplies. Staff members at the facility are asking for help in replenishing a number of badly needed items. Bring supplies to the TFM booth on Thursdays. See Tucker Patch for a full list of needed supplies. 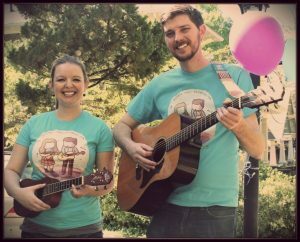 Atlanta Music Education will provide a “musical petting zoo” with hands-on style instruments for kids to try out. They will also host a craft table where kids will make and be able to take home tambourines made from beans and paper plates that can be decorated to their liking. Plus, kids music with farmers market frequenter, Colin Gardner. 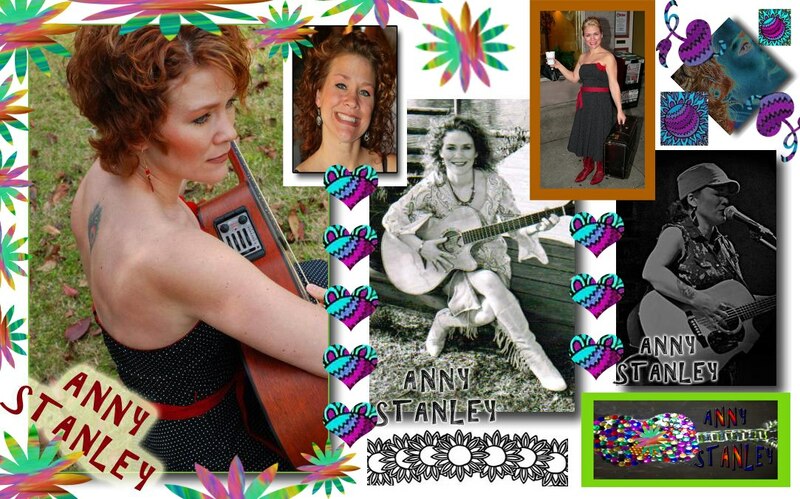 Anny Stanley, a song-writing songbird, performs songs drenched with life. This fiery red-head holds virtue near and it comes through in her songs, beautifully.Whether, its an old country road or a blue collar song her daddy used to sing, she uses her life experiences and turns them into a story put to music. The energy was high and the weather was beautiful. Great diverse mix of people.